Grenade is one of the most mysterious fruits of all time. Many studies have been focusing on its health benefits. Though, everytime new benefits derived to this fruit appear. But rarely we find aricles that discuss its skin and hair care benefits and receipts. That's why, we'll try to provide you with those missing information through this article. This fruit is a good source of vitamin C and its oil renews the skin, repairs the damage and leaves it moist and smooth. In addition, the pomegranate contains anthocyanins, tannins and antioxidants with anti- inflammatory properties, which protect the skin from damage caused by sun exposure. 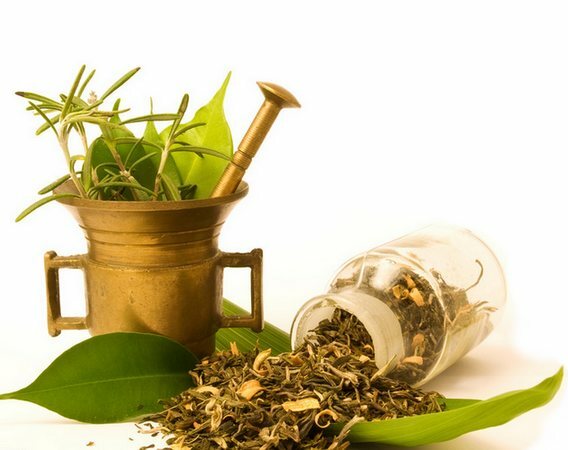 It contains enzymes that act as estrogen, which contributes to the regeneration of cutaneous cells. It also contains a high concentration of fatty acids, which act as antioxidants in the regeneration of skin cells and the maintenance of pollutants and toxins. Half teaspoon of lemon juice. Mix with lemon juice (obtain a paste). Repeat the recipe two or three times a week. Put the dough on your face for 30 minutes. Two tablespoons of pomegranate seed oil. Apply the mixture for half an hour on the face. Repeat the recipe twice a week. Large spoon of pomegranate pulp. Big spoon of green tea. Apply face to face with massage for 5 to 10 minutes. Leave the dough 20 minutes. Wash the mixture with cold water. Large spoon of pomegranate paste. Apply the mask to the skin to dry. Make a paste of pomegranate. Put the paste on the face for 20 minutes. Grind the seeds of pomegranate. Apply on face for 30 minutes. Repeat the recipe once a week. Increase the density of the hair. These are a good source of some nutrients such as vitamins and minerals. Prevent the appearance of the first gray hair. Treat most diseases of the scalp. Treat the problem of crust and itching. Their dye is used in natural red color. The pomegranate tree grows to a height of several meters, and produces beautiful red flowers that mature into spherical fruits, containing seeds of great benefit. 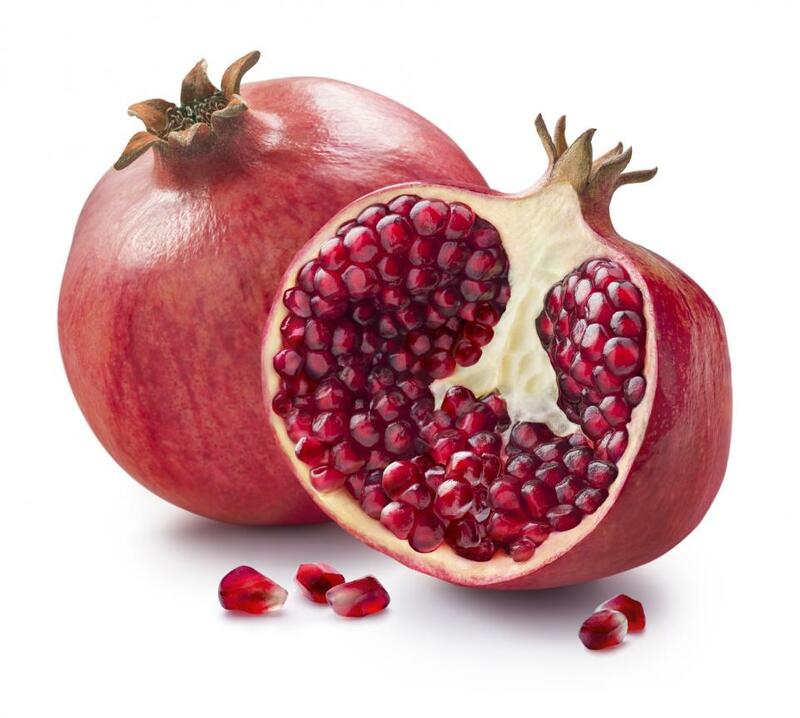 The pomegranate peel can also be used. It has some useful recipes for hair. Cut the peel of the pomegranates into small pieces. Put these pieces in a quantity of water over low heat. Let it boil (until the water turns into a thick liquid). Put the mixture in a vaporizer. Spread it on the hair until they become wet. Cover with a plastic bag for 40 minutes. Wash with water and shampoo as usual. Repeat the experiment for 30 days to get a good result. NB: Add a tablespoon of yogurt to the mixture if the hair is oily to reduce the proportion of oils secreted by the scalp. Or add crushed avocado fruit if the hair is dry. Three tablespoons of crushed pomegranate. Three tablespoons of chamomile powder. Three teaspoons of ground tea. Three carrots of crushed carrots. A teaspoon of henna powder. Leave it about three hours to get a good result in hair dye in natural blond color. Repeat the experiment three times a week. Grind a quantity of pomegranate peel. Mix it with hair's henna. 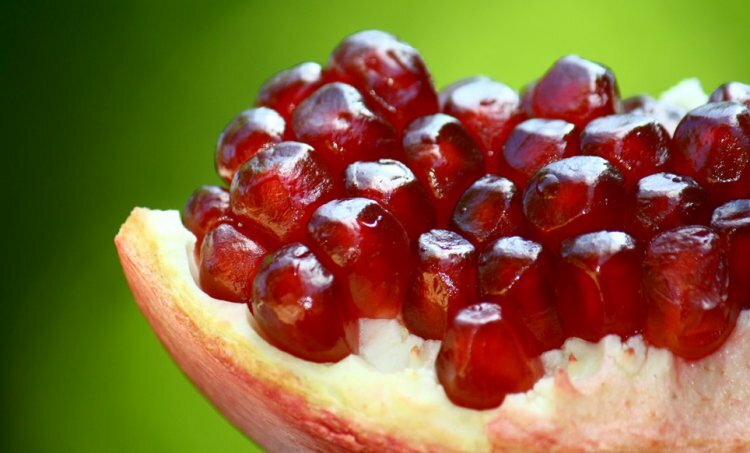 Put the amount of pomegranate in a quantity of water on a low heat. Let it boil to become a dense mixture. Mix it with olive oil. Put it on the hair for fifteen minutes. NB: This method treats hair loss.